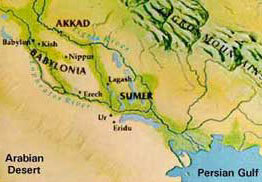 The ancient Hebrews traced their origins to Sumer in Mesopotamia. The Hebrew patriarch (father-leader), Abraham, led his people (a tribe of related families) out of Sumer – perhaps from the city-state of Ur. 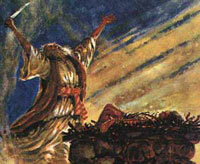 Abraham led his people to Palestine (near the coast of the eastern Mediterranean) some time between 1,900-1,600 B.C. The first Hebrews shared much of the beliefs, traditions, and laws of Mesopotamia. 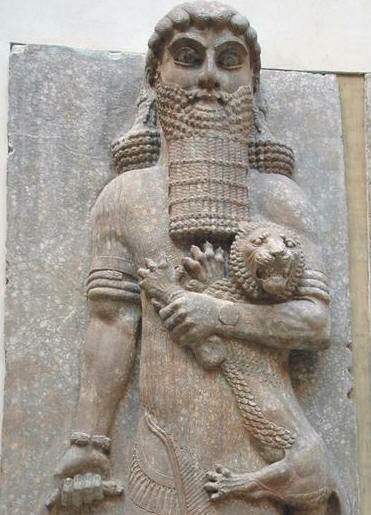 The “Flood Story” of the Hebrews is closely related to the one found in the Sumerian legend, The Epic of Gilgamesh. 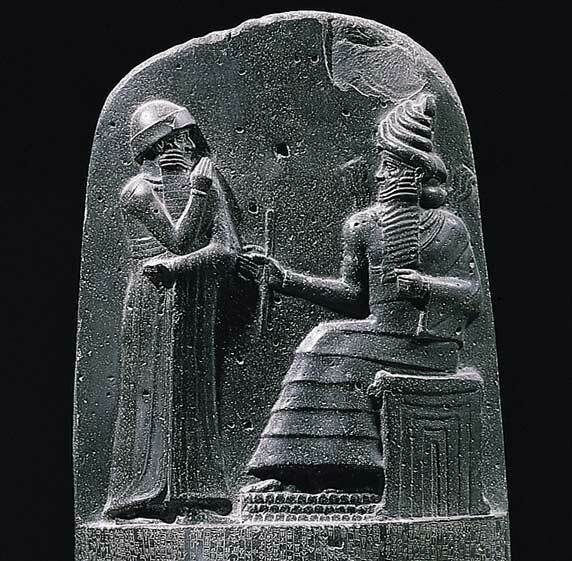 Early Hebrew law closely resembled the laws of Hammurabi. These laws still appear in the first five books of Hebrew holy writings – the Torah. The Torah is the foundation for the Old Testament of the Bible and the Koran. 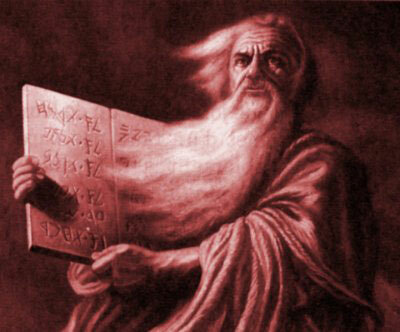 The Torah was completed between the years 1,000 to 150 B.C. It chronicles the Hebrew historical relationship with their god, Yahweh. 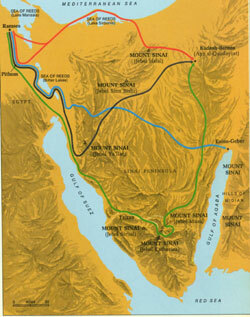 A majority of the Hebrew tribes moved from Palestine to the delta region of Egypt around 1,630 B.C. They may have left Palestine because of famine. They settled in the land called Goshen just south of the old Hyksos capital of Avaris. 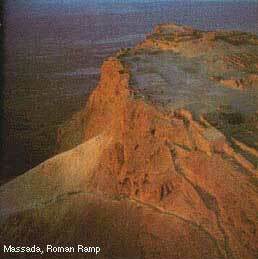 Hebrews may have been enslaved at this time to build Raamses. The experience of slavery and hardship strengthened the Hebrews as a people, giving them a strong sense of identity. 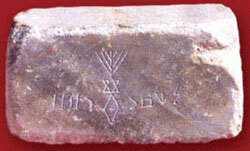 This sense of identity would become a hallmark of the ancient Hebrews, up to modern day Jewish peoples. Sometime during Ramses the Great’s reign, Moses emerged as the leader of the enslaved people living near Raamses and led them out of Egypt. They lived a nomadic life for 40 years, heading slowly back to Palestine. Sometime after Moses’s death, the Hebrews (also known by now as Israelites) joined with other Hebrew tribes – twelve in all. 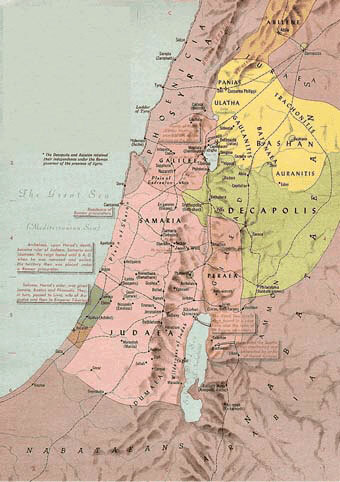 They set to conquer Palestine from the Canaanites (a people closely related to the Hebrews), and from the Philistines. At this time tribal judges led the tribes. Hebrews defined their relationship with their god, Yahweh, as a covenant – a contractual agreement. In this agreement, Yahweh acknowledged the Hebrews as his chosen people, while the Hebrews acknowledged Yahweh as the only true god and promised not to worship false gods. This makes Judaism (the religion of the Jews) monotheistic (belief in one god). This covenantal relationship affected the Hebrew worldview. Hebrews believed time was linear, rather than cyclical (the prevalent worldview), and that time would end when Yahweh’s purpose for creation was fulfilled. Christians and Muslims basically share this view. Social status was different for Hebrew men than it was for other ancient people. Under the covenant, Hebrew society believed that every free male, even the king, was equally subject to the laws of the covenant. According to tradition, the first king to unite the twelve tribes would have a cursed reign. There was conflict between political and religious leaders at this time. David was perhaps the strongest of the Hebrew kings. He completed the conquest of the Canaanites and the Philistines. 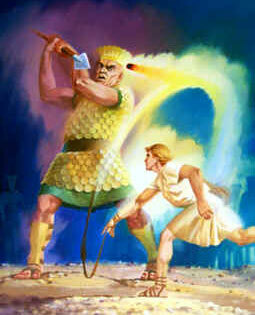 Hebrew tradition says that as a boy, David killed the Philistine giant, Goliath, with a mere stone and a sling. David built his capital at Jerusalem, and built the holiest of temples to the Hebrews there. Today, Jerusalem is holy to Jews, Muslims and Christians. Solomon was David’s son. He was supposedly fabulously wealthy. He ruled with a strong hand – much to dislike of many of the tribes. After Solomon’s death, ten of the tribes split from the king David’s ruling family. These tribes formed The Kingdom of Israel to the north, under a new ruling family. The two tribes that stayed behind became known as The Kingdom of Judah. 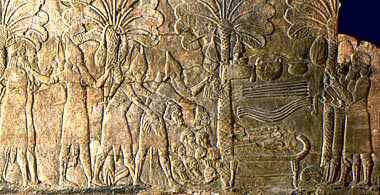 In 586 B.C., the Neo-Babylonians conquered the kingdom of Judah and enslaved its population. The Neo-Babylonians destroyed the temple (it would be rebuilt) in Jerusalem. The Hebrews there were forced to march all the way back to Babylon as slaves. This period of enslavement is known as the Babylonian Captivity. They remained slaves until the Persians, under Cyrus the Great, conquered the Neo-Babylonians. Cyrus allowed the Hebrews to return to Jerusalem and rebuild their temple. Persia controlled Palestine and the Hebrews until Alexander the Great (remember him?) conquered the region. 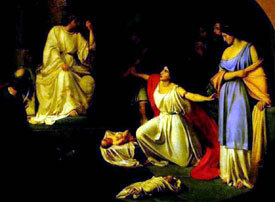 The Hellenistic Age heavily influenced the Hebrews. Later, the Ptolemaic dynasty would rule. Finally, the Romans conquered Palestine. From the time of Assyrians, Jewish history would be marked by despair and hope, near destruction and survival. But, that’s another story, soon to be told.